It started as a joke. 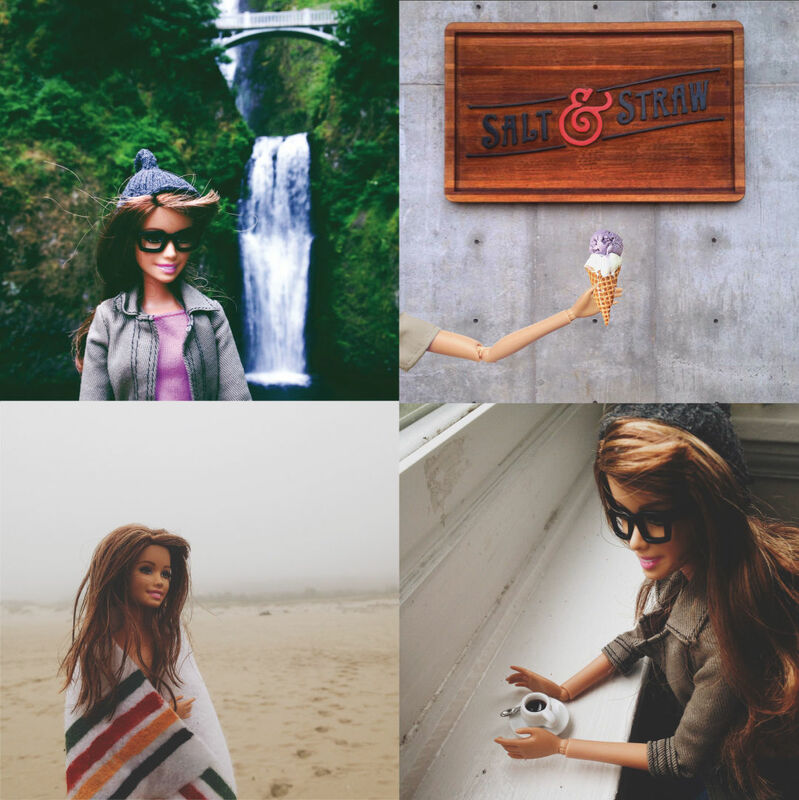 But Socality Barbie’s Instagram account went full Kardashian this fall, garnering stories from Wired, the Guardian, and People—along with 1.3 million new followers in a single week. 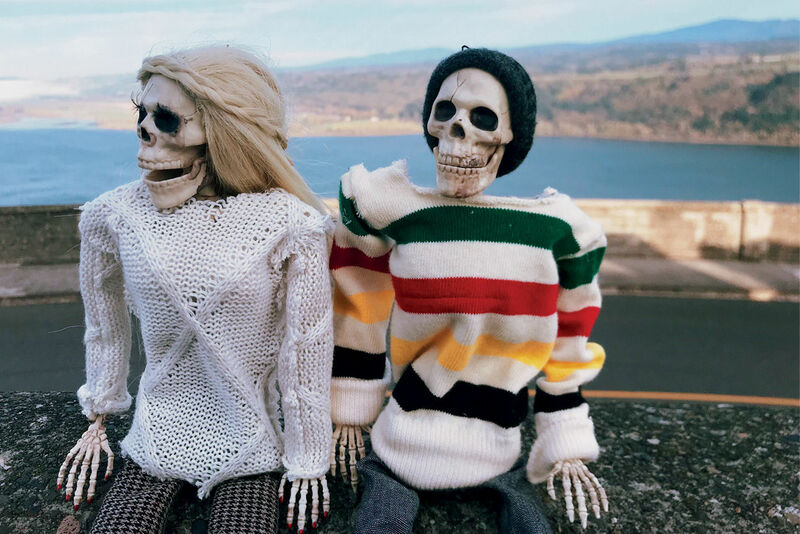 The brunette Barbie doll’s viral selfies seemed to capture an effortlessly perfect, if plastic, lifestyle at scenic Oregon destinations like Multnomah Falls and the Oregon coast, using retro filters and pseudo-inspiring hashtags like #liveauthentic and #neverstopexploring. 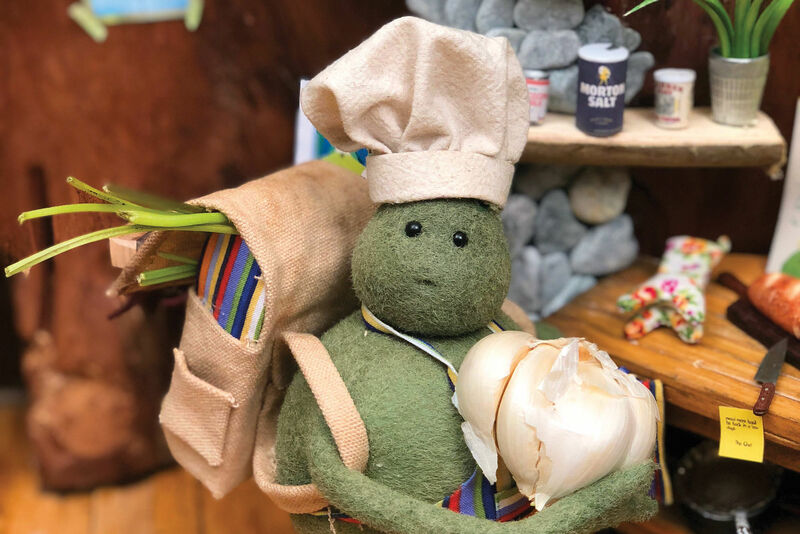 “I made her trendy backpack out of a denim patch for jeans, her beanie out of the cut-off fingertip of a glove,” writes her creator, local freelance photographer Darby Cisneros. Alas, Cisneros pulled the plug on Barbie’s account in November, saying she’s happy she inspired a conversation about “the insane lengths many of us go to to create the perfect Instagram life.” Socality Barbie, we hardly knew ye.